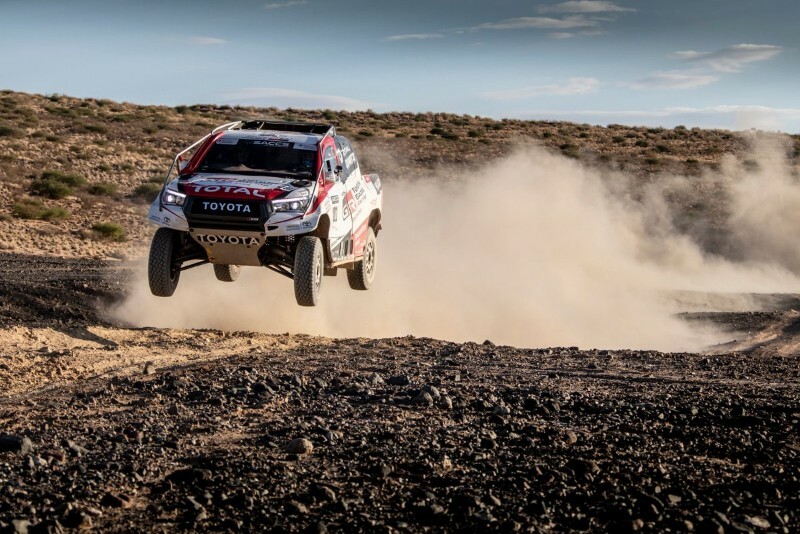 Fernando Alonso’s test of the Toyota Dakar Rally Car Hilux has created waves in the world of Motorsport. This story holds more interest than the Spaniard returning to test Mclaren’s 2019 car in Bahrain next week. 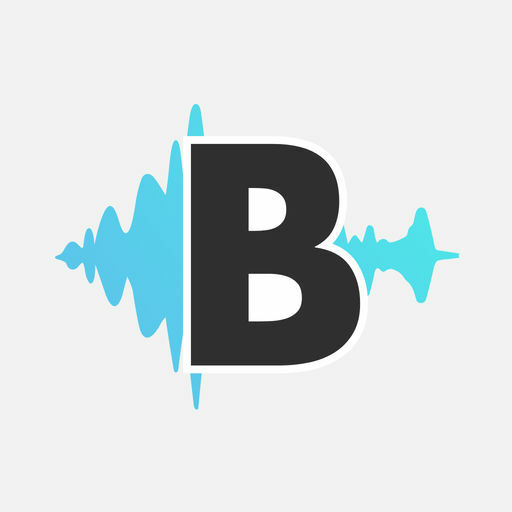 Also in the episode, we discuss the key talking points from the upcoming Bahrain Grand Prix and how Ferrari will make headlines irrespective of their form or performance. After all, the Schumacher name returns to the Ferrari cockpit after 13 years. We re-live memories from Bahrain on Lucien’s Moments in Time section while also sharing our best names from the Formula Food obsession. Tune in! Also, the Inside Line F1 Podcast has been rated as the top-20 podcasts in the world of Formula 1 & Motorsport by Feedspot. Thank you for the support, listens, feedback and cheers!